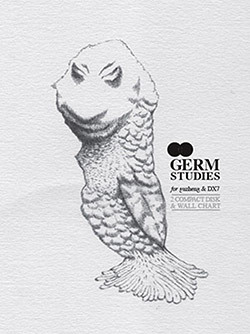 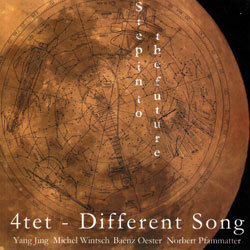 An unconventional blend of instruments creates different, but captivating, sounds and structures by 4tet, a quartet of Chinese musician Jing (pipa, guqin) and Swiss jazz and free improvisers Wintsch, Oester, and Pfammatter. 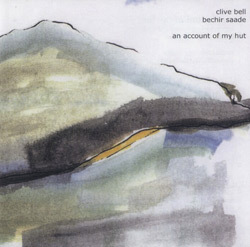 Shakuhachi duets from veteran player Clive Bell and Lebanese improviser Bechir Saade recorded in England, 2007; lyrical, haunting and unexpected. 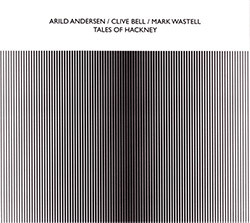 Groove-based improvisations from keyboardist Brennan, percussionist Heral, guitarist Doran, and vocalist Amstad, an inspired record influenced by a confluence of world influences. 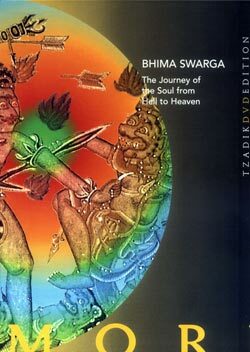 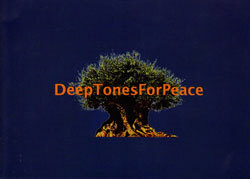 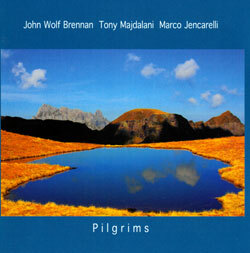 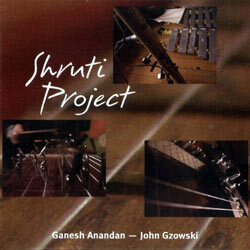 John Wolf Brennan, Marco Jencarelli, and Tony Majdalani in a musical trip reflecting a spiritual journey through sound and unusual instrumentation, with an extensive and insightful 17 page booklet to guide the listener. 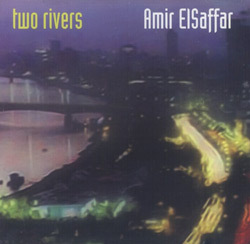 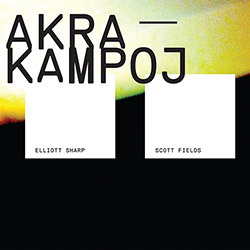 NY based Iraqi-American trumpeter ElSaffar in an emotionally charged work that invokes ancient Iraqi musical traditions and frames them in a modern jazz setting. 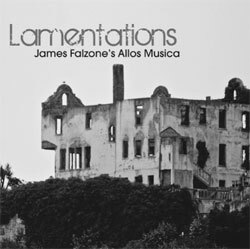 Chicago clarinetist James Falzone's longstanding Allos Musica ensemble with oud player Ronnie Malley and Tim Mulvenna on hand drums and percussion, playing collective improvisations inspired by Arabic musical forms. 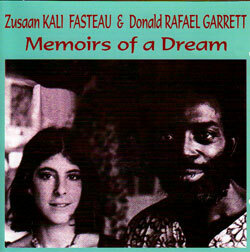 Zusaan Fasteau & Donald Garrett played together for 13 years touring and performing around the world; these recordings from '75 & '77 are a testament to the amazing music they created. 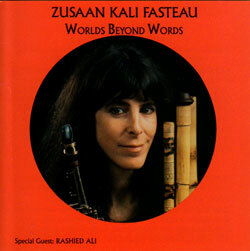 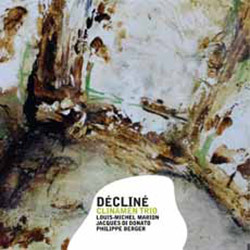 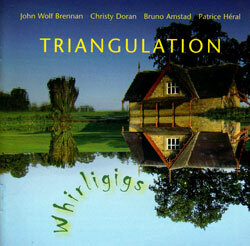 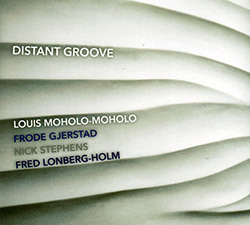 Fasteau's own Flying Note Records 1st release, a spiritual and far-reaching set of recordings embracing jazz and world music, with guests Rashied Ali, Bob Cunningham, &c.
Frith's 75 minute intense improvisatory journey work is a graphic structural model by which the most diverse types of musical events are linked together along a time line. 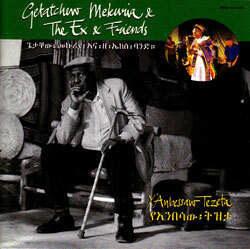 After several festivals in Europe in Summer 2011, Getatchew Mekuria wanted to record one more album with The Ex featuring melodies that feel old and classic; comes with a bonus CD of some historical recordings. 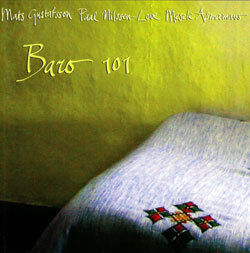 The Ex were in Ethopia in 2010 for their "Free the Jazz" saxophone project, here presenting Mats Gustafsson on baritone saxophone, Paal Nilssen-Love on drums, and Mesele Asmamaw on krar, a stringed bowl-shaped lyre. 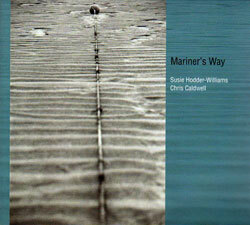 A combination of improvisations and duets using gamelan, singing bowl, flute, alto flute, bass flute, soprano saxophone and bass clarinet, exploring the mythical journey of the mariner. 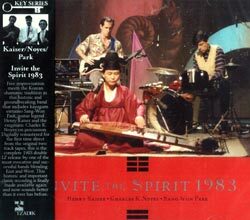 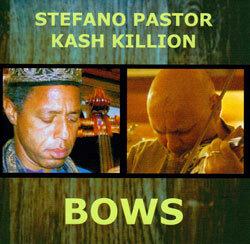 Remastered complete reissue of the double LP release of this meeting of Korean shamanistic vocals and kayagum with improvising virtuoso Kaiser and percussionist Noyes . 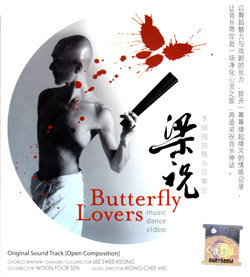 A sound track to the Malaysian stage play "Butterfly Lovers", which explores the themes of human relationships and emotions through a Zen perspective, from sound artist Goh Lee Kwang in a sextet that merges traditional Malaysian instrumentation and electronics. 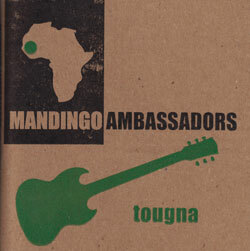 West African sound from the Mandingo Ambassadors, using drums, guitar, reeds and voice to create an irresistibly rhythmic music of grooves that keep the listener moving. 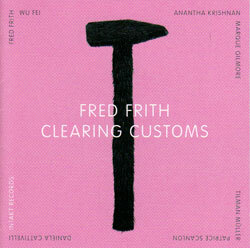 Blending field recordings of temples, rain, bells, cicadas, radios, and other regional sounds from Khmer & Siam with native music to create a rich audioscape of those exotic lands, both mysterious and liltingly melodic on a beautiful journey in sound. 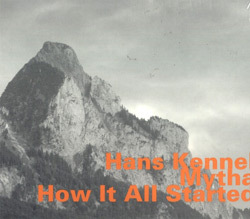 Improvised music using traditional Alpine horn music as its roots, as performed by a quartet of alphorns, büchels, and voice. 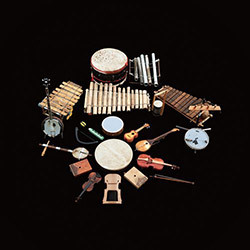 Orchestra of the National Center for Korean Traditional Performing Arts performs selection of Korean Classical Music, including "Yomillak", first performed in 1447, along with 3 other historic works. 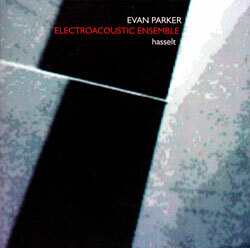 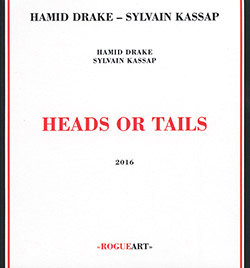 Three open improvisations recorded in concert at Kunstencentrum Belgie Hasselt, Belgium in 2010 by sub-groups from the Electrocacoustic Ensemble, plus an extended performance by the whole ensemble. 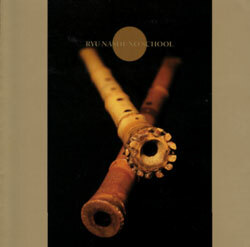 New York multi-reed and wind player Ned Rothenberg performing on the shakuhachi in orignal compositions performed with viola and spoken word in beautiful and nuanced performances. 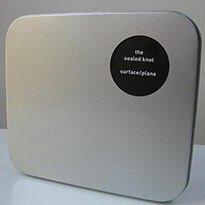 Listed as one of The Wire's Top 10 Improvised Music Records in 2003, this reissue of The Sealed Knots Meniscus release presents two live 2001 concerts in the UK from the subtlely sophisticated trio of UK & Berlin artists Mark Wastell, Burkhard Beins, and Rhodri Davies. 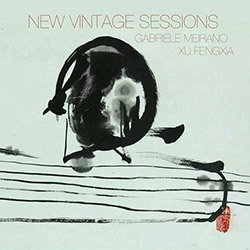 Drawing on American creative music, Mbira music of Zimbabwe, and traditional Chinese music, trumpeter Leo Smith's ensemble with drummer Pheeroan akLaff and pipa player Min Xiao-Fen perform 5 extraordinary compositions of lyrical vision. 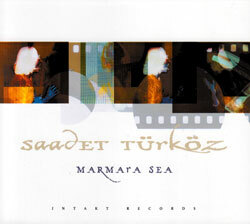 Classical Turkish music featuring the beautiful voice of Saadet Turkoz accompanied by Elliot Sharp (guitar), Joelle Leandre (bass), Burhan Ocal (ud, saz) and Martin Schutz (cello). 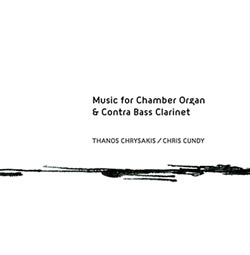 Rasa Rasa members Kenny Wollesen, Dalius Naujo, Jonathon Haffner and Sean Francis Conway present the ancient polyphonic vocal music of Lithuania using a mix of ensembles, reviving the infectious grooves and ancient vocal rounds, aided by new instruments devised by Wollesen. 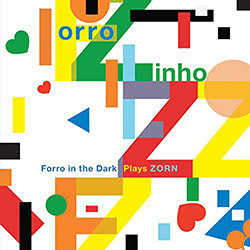 Forro is a NY East Village rock ensemble that reinterprets forro--traditional Brazilian folk music--using modern Downtown language, here taking on the compositions of John Zorn in rhythmically rich melodic approaches that's equal parts tribute and collaboration. 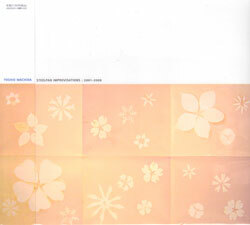 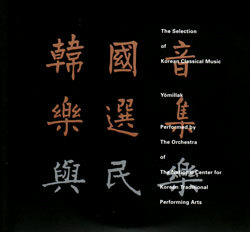 The quartet of Cosottini, Melano, Pisani, Miano (EAQuartet Electroacoustic) in compositions referring to the 4 cardinal map points using graphic scores, games, open readings, &c.
Yoshio Machida's steelpan live recordings in Europe and Japan between 2001-2008; including early pieces by combination of self-made steelpan Gamelan sound and computer to recent acoustic steelpan pieces. 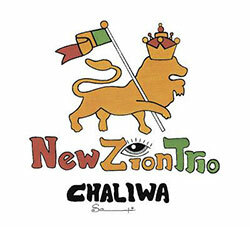 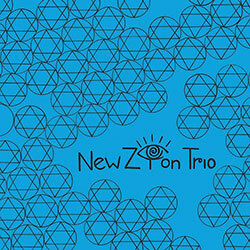 Jamie Saft's NY-based Veal label presents the first New Zion Trio album, bringing together Reggae and Jazz musicians Jamie Saft (piano/keyboards), Brad Jones (acoustic bass), and Craig Santiago (drums) for an album mixing roots reggae, dancehall, dub & jazz. 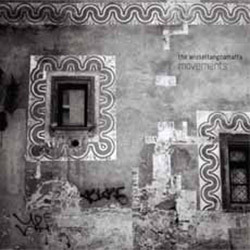 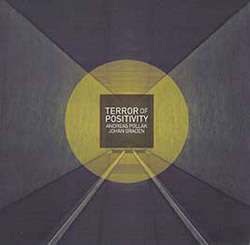 Active since 1997, the quartet of Alexander Frangenheim (double bass), Roger Turner (percussion), Pat Thomas (piano & electronics) and Philipp Waschsmann (violin & electroncis) in a wildly creative cross of non-idiomatic improv flavored by the London scene. 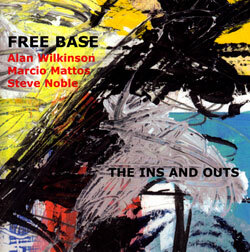 In their first studio recording, Alan Wilkinson (saxes, voice), Marcio Mattos (double bass, electronics) and Steve Noble (drums) play a diverse set with moments ranging from fervid to serene. 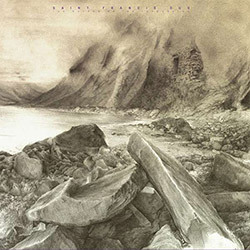 An album of solo drumming from Pascal Nichols, who is part of the duo "Part Wild Horses Mane On Both Sides", here in a diverse set of approaches performed on drums, djembe, goblet bowls, cowbells, blocks, &c. &c... an album that's become an in-store favorite. 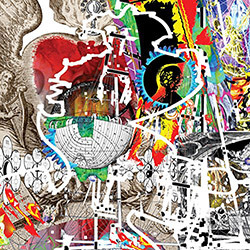 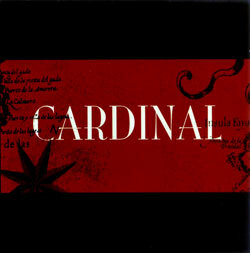 A pop-infused psychedelic trip featuring Cyro with a huge lineup of superb musicians, lyrical improvisation with latin and world influences, with Baptista taking vocals over his eclectic and melodically embraceable music; a beautiful album to return to frequently. 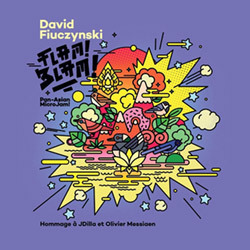 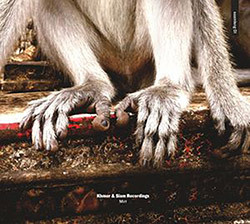 Dedicated to both composer Olivier Messiaen and hip-hop record producer J Dilla, David Fiuczynski uses non-Western tuning to show the connections between exotic bird calls and J Dilla's 'flam beats' while referencing Messiaen, Gagaku, and other Pan-Asian ingredients. 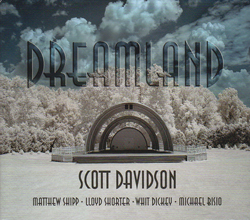 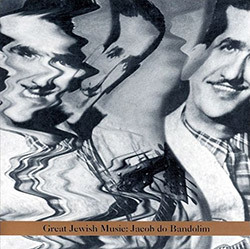 A tribute to Jacob do Bandolim, one of the founders of the Brazilian instrumental style choro in the 30's and 40's, in compositions from Tzadik artists Davka, Cyro Baptista, Carla Kihlstedt, Jon Madof, Shanir Ezra Blumenkranz, Ben Perowsky, Rob Burger, Jamie Saft, &c.
Italian violinist and multi-instrumentalist Stefano Pastor with the amazing cellist and Indian instrument master Kash Killion in a mix of original avant jazz and 2 Monk standards. 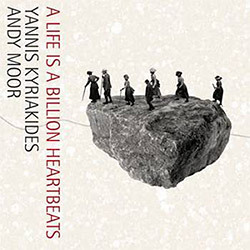 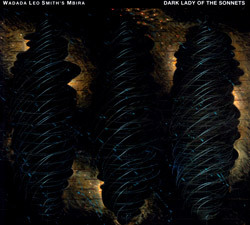 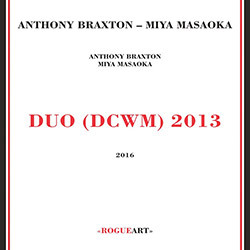 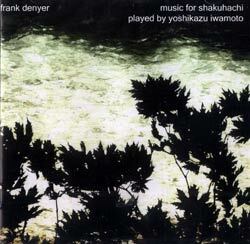 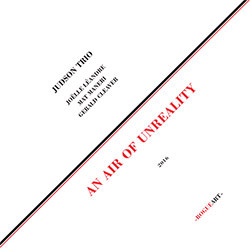 Two performers who have stretched the boundaries of their instruments--Miya Masaoka on 12-string koto and Anthony Braxton on saxophones and software-based electronics--in subtle and unusual environments where each player fills the phrases of the other in unforseen ways. 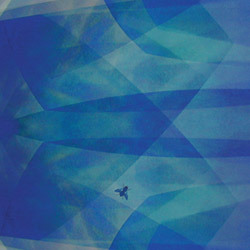 Sonic explorer Jason Kahn & Asher Thal-Nir in a 2008 concert at Boston's Axiom Gallery for a performance that creates inspired sound worlds by layering Kahn's planes of sound with Asher's environmental processing. 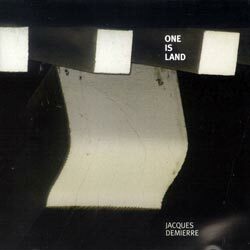 A powerfully dense work, and a quiet and quirky piece for piano from pianist Demmier, whose song titles are quotations from the poem "One Island" by Robert Lax. 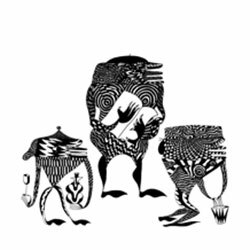 Silom is a Slovenian creative music trio using a variety of string, percussive, and melodic percussive instruments, focused on the acoustic aspects of complex evolving works that combine composed and improvised aspects to create rich music with ancient ethnic overtones. 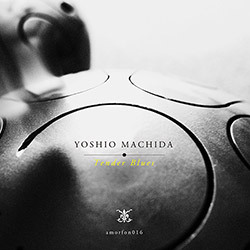 Japanese Steelpan player Yoshio Machida's 11th solo album, performed on the metal slit drum, made from a small gas tank tuned to the C scale over 2 octaves, which he takes into warm territories of rich overtones and melodic invention influenced by Kora, Gamelan, Kulintang and Myanmar musics. 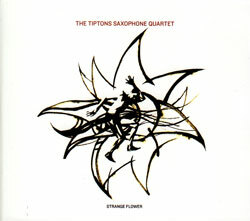 The Tiptons Saxophone Quartet plus drums led by Amy Denio and Jessica Lurie blend jazz, Afro-Cuban, Balkan, Klezmer, a capella vocals, and more into an energetic and ebullient mix. 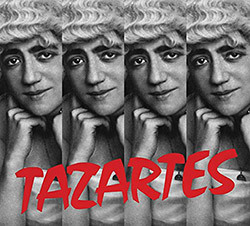 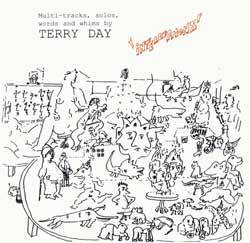 Remastered CD edition of "Tazartes", Ghedalia Tazartes' fourth release from 1987, expanded with the first CD release of "Whatever Works Singing Wild My Rock Ghedalia,"; immersive, transporting, and deeply arresting music from the revered autodidact and audio oddity. 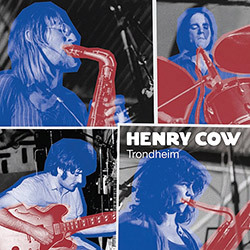 Perhaps the most exceptional of the "road' albums from the Henry Cow Box Set, this 1976 Trondheim concert found the band missing bassist John Greaves and singer Dagmar Krauss, so instead of their set list they shut off the lights and gave the audience pure improvisation using EA and concrete approaches, heard in spectacular detail in Bob Drake' remaster. 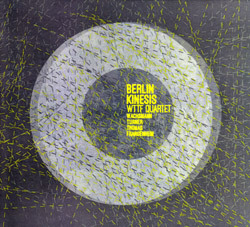 World instrumentation of shakuhachi, thai flute, shinobue, thai mouth organ, and shruti box blends with western orchestration of double bass, percussion and electronics as Clive Bell, Arild Andersen, and Mark Wastell come together in the studio after their well-received concert at Cafe Oto in London to develop these beautifully lyrical improvisations. 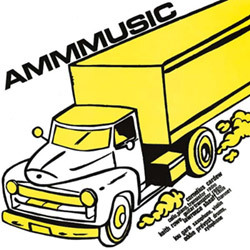 Fiuczynski, David: Flam! 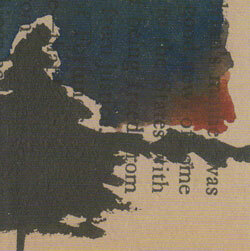 Blam! 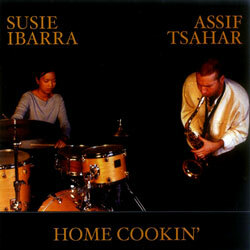 Pan-Asian Microjam!